You can simply edit the rom with a hexadecimal editor. 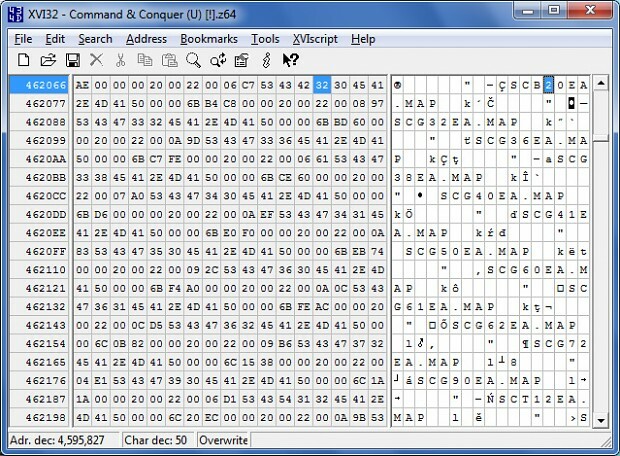 Basically you need to replace all occurance of SCG30EA to the desired mission code, which can be found in the txt file above. I post some of my videos. I use cheese tactics. That means engineer rush, early push, proxy base or something like these. I use them because I haven't seen them in c&c walktroughs on youtube. However, there are many cheese tactics in the starcraft youtube walktroughs.